Are you looking for a new exterior to your home, one that is not only attractive, but that will help protect your home from the weather and help save you on your energy bills? Do you want a quality product that will last for years and years to come? Consider CertainTeed siding. Pennsylvania-based CertainTeed has been manufacturing quality building materials for more than a century. In fact, they are the largest such manufacturer in North America. This company offers a huge variety of siding products including vinyl and fiber cement panels and individual shingles that have the look of cedar, but the durability of siding. CertainTeed siding is a quality product with years of experience behind it. In addition, these products offer an extra layer of insulation between your house and the elements. CertainTeed siding is virtually maintenance free and fiber cement products have the added advantage of being made of recycled materials. 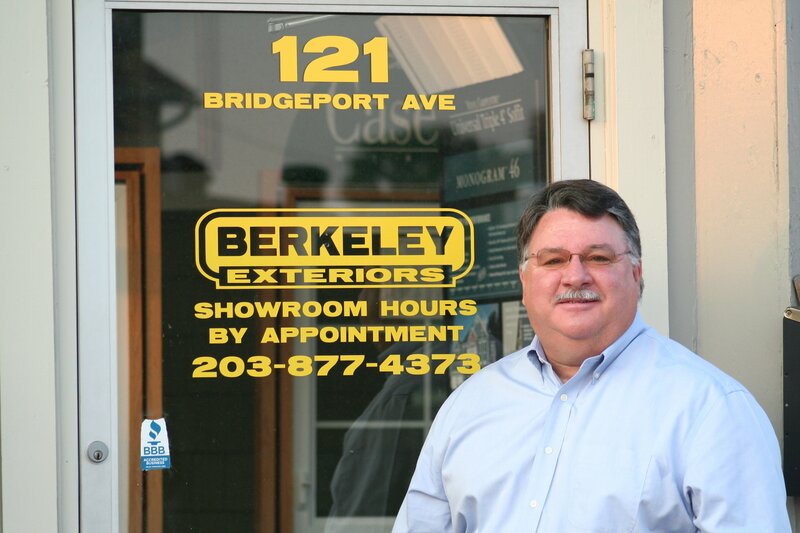 If you're considering re-siding your Connecticut home, let Berkeley Exteriors put our 20 years of experience to work for you. 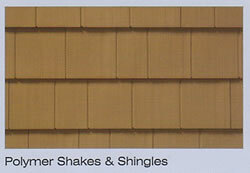 We can guide you through the process of choosing, ordering and installing new siding easily and without undue stress. We're a locally-owned company, with ties to the community, not a seasonal contractor. We think this is part of the reason that nearly 75 percent of our business comes via referrals from satisfied homeowners like you. When you're ready to get started making the outside of your home more attractive and energy-efficient with new siding, give us a call at 203 877-4373 to schedule a free consultation. We want to work with you.